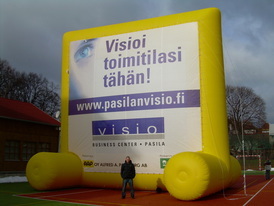 The largest inflatable billboard that we have produced was able to carry 10x10m banner. 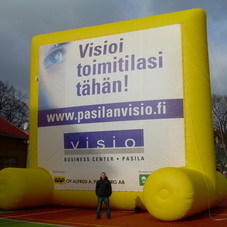 Such advertising is unmistakable. The big advantage is the possibility to change banners. 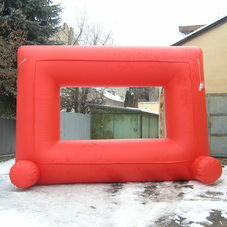 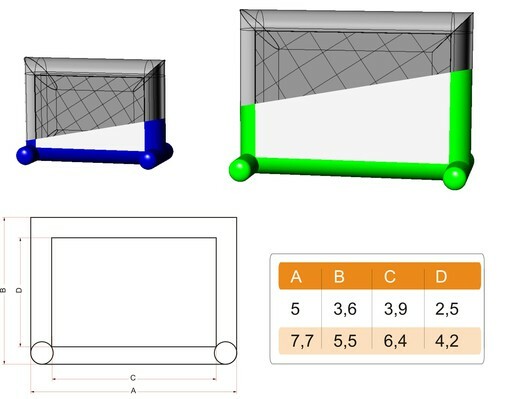 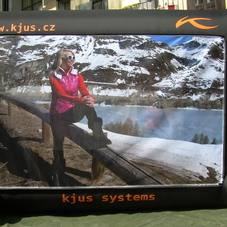 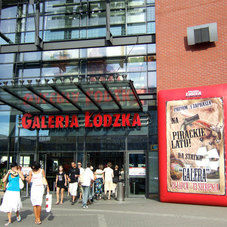 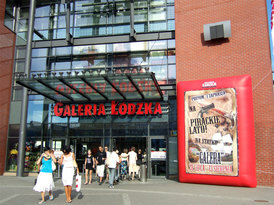 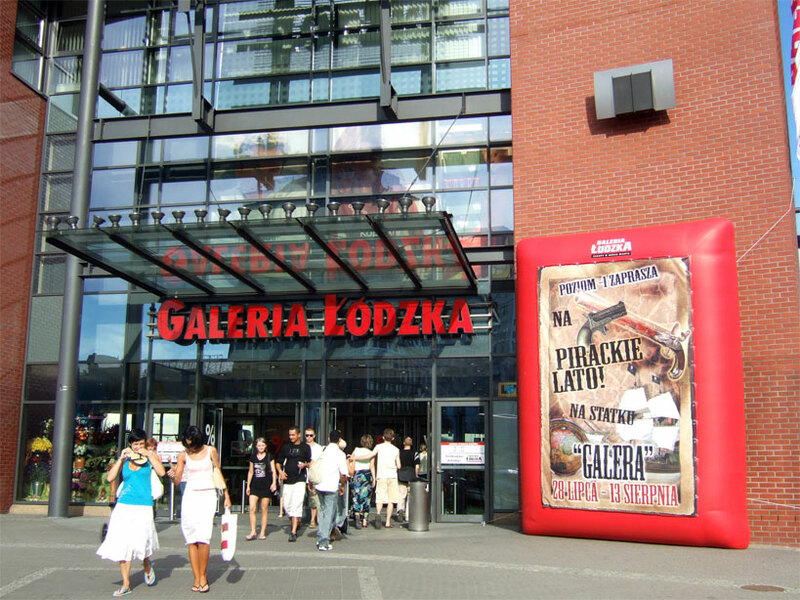 One inflatable frame with set of banners can serve to present a wide range of products.